Hrithik to replace Ranveer in Padmavati ? 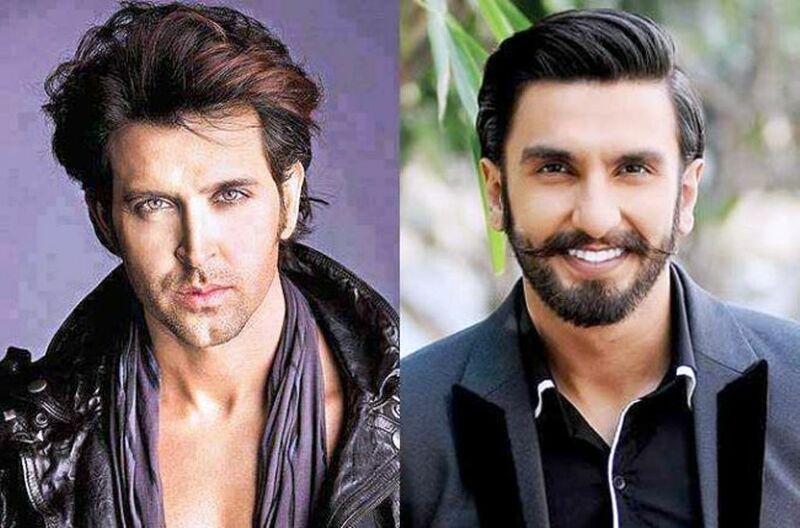 Home » मनोरंजन » Hrithik to replace Ranveer in Padmavati ? Barely any prominent ventures have seen the sort of melodic seat being played as compared to Sanjay Leela Bhansali’s Padmavati. The film based on Alauddin Khilji’s obsession for Rani Padmini. It was supposed to be his third team up with Deepika Padukone and Ranveer Singh. On Saturday,it was reported that Shah Rukh Khan would replace Ranveer Singh. The reason behind doing so were told to be the allegedly growing differences between Singh and his director. Bhansali required a 200 days commitment from SRK .Being quite busy ,Shah Rukh could not commit to the same. In addition to which Bhansali then approached another star for Khilji’s part — Hrithik Roshan. The status now is that Deepika Padukone is the only confirmed actor for the project. Reports of Hrithik Roshan replacing Ranveer Singh in Sanjay Leela Bhansali’s upcoming film, Padmavati, left Hritik amused and annoyed. Bhansali was keen that Hrithik do Bajirao Mastani. But the actor chose to do Ashutosh Gowariker’s film instead. Director of Dabangg 3 finalised! बानी और लोपामुद्रा की लड़ाई पर गौहर खान ने व्यक्त की अपनी प्रतिक्रिया! Meet the Badass Ensemble of multi starrer Baadshaho ! बॉलीवुड में खान तिकड़ी को छोड़कर ये खान हुए ‘फ्लॉप’!